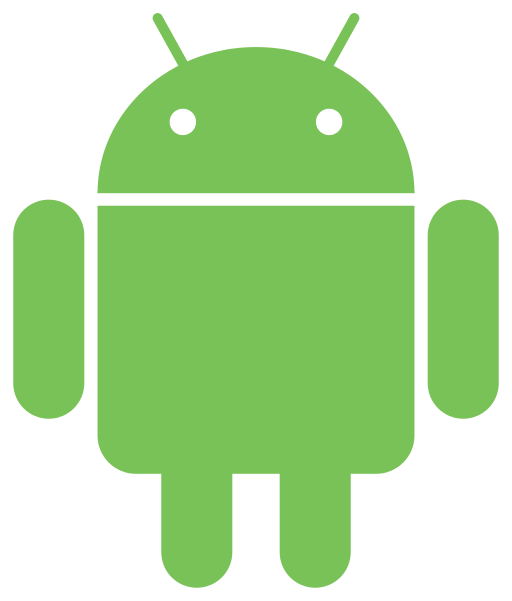 Demon’s Cave game has been released for Android and Web! 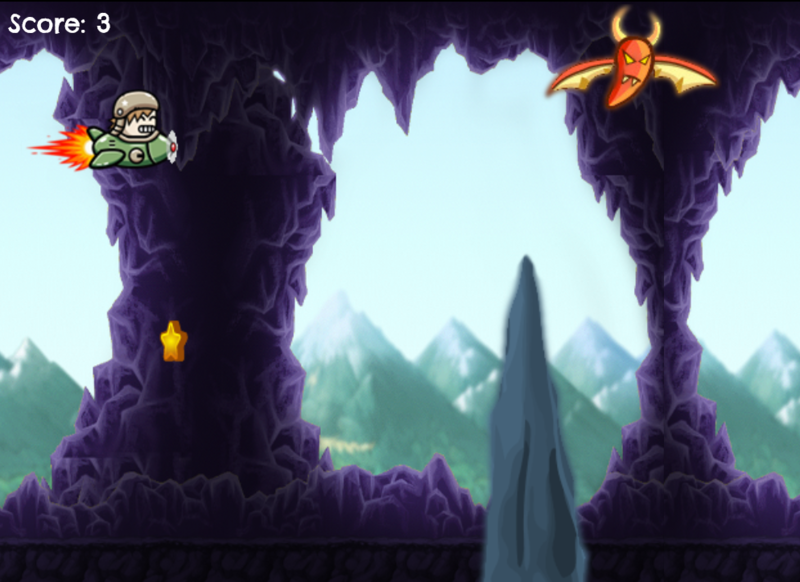 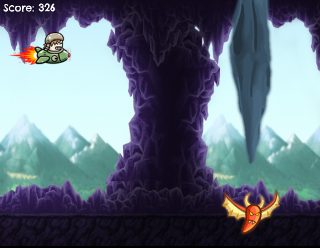 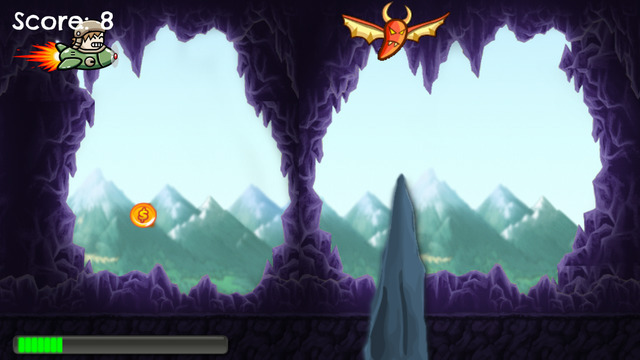 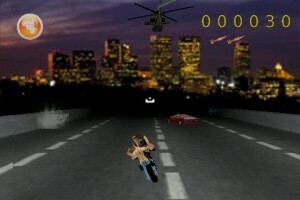 Demon’s Cave – a game in which you need to fly to a cave and dodge the rocks, collecting coins! Virgil – a brave demon hunter, his plane and enthusiastic attempts to catch the legendary demon planet Sirius 9.